The city of Huntington says a program that allows drug users to trade in dirty syringes for clean ones is showing signs of success. The program was established in September at the Cabell-Huntington Health Department and involves elected officials, health professionals, private businesses and members of the recovery community. Recovery Point of Huntington Executive Director Matt Boggs said in a news release from the city that the program has had steady usage. The exchange program offers educational materials and recovery coaches. The coaches are at the Health Department to provide peer support to anyone who seeks treatment Wednesday afternoons. The release says city officials believe substance use and abuse trends will decrease due to the program and other efforts. On West Virginia Morning, in Huntington a training program to teach people how to use a drug that reserves a heroin overdose is proving popular. And R & B great Mavis Staples is along with our Mountain Stage Song of the Week. These stories coming up on West Virginia Morning from West Virginia Public Broadcasting – telling West Virginia’s story. The Cabell-Huntington Health Department was the first in the state to begin a needle exchange program—a program that allows addicts to exchange their used needles for clean ones in order to prevent the spread of diseases like hepatitis and HIV. 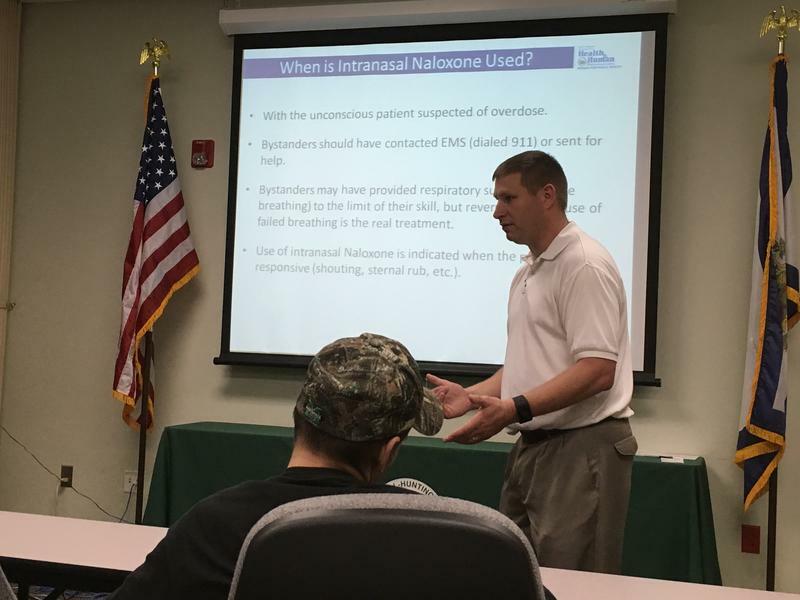 Along with a needle exchange, the department has also implemented a training program to teach members of the public how to use the life-saving drug naloxone. But when those trainings began in the fall, they were sparsely attended. Things have changed though since the health department received a donation of naloxone auto-injectors. The Huntington area has consistently been at the forefront of the state’s fight against drug abuse and overdose deaths. One of the biggest issues to emerge in that fight is the availability of the opioid blocker Naloxone. The Cabell-Huntington Health Department made an announcement Wednesday that could change things. State officials say Cabell County reported 900 overdoses in 2015, with 70 deaths. As needle exchanges just get going around the state, Huntington’s program has been up and running for three months. 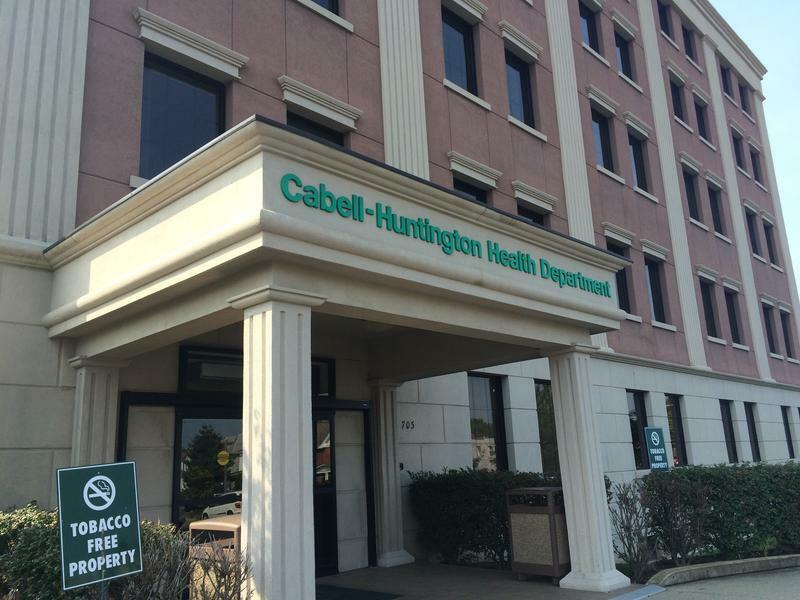 Last week, a college-age woman sat in the reception area at the Cabell-Huntington Health Department waiting to exchange used hypodermic needles for clean ones. "I think it’s really great actually, it’s helped a lot of people, it’s helped people stay away from diseases you know what I mean and I just think it’s really great. They offer a lot of things here that help a lot of people, myself included." 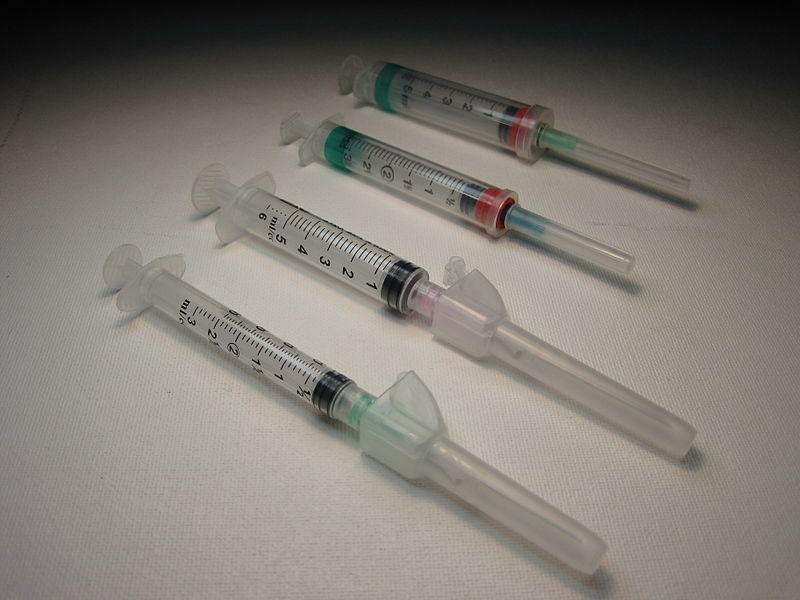 West Virginia's first syringe exchange program has received a $75,000 grant to expand. The Herald-Dispatch of Huntington reports that the Claude Worthington Benedum Foundation awarded the grant Thursday to support education and risk reduction programs for drug-addicted individuals. The syringe exchange program was started in September by the Cabell-Huntington Health Department.